The Earth Rocker world tour is in full swing. The Current UK/European tour will have Hark as the support from London through Copenhagen. Tombstone will support in Oslo, Norway and Badge and Troubled Horse will support in Stockholm. 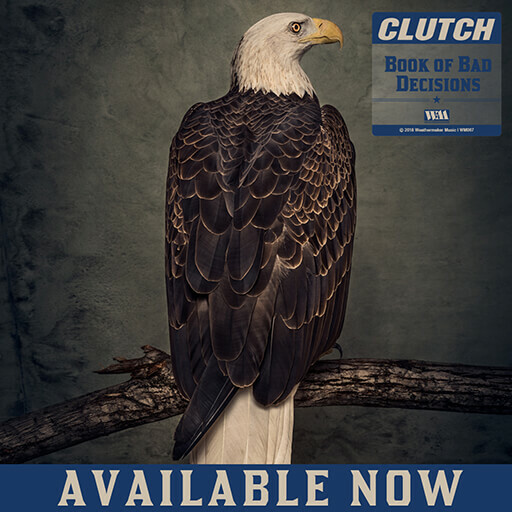 CLUTCH has announced the first leg of the Earth Rocker North American tour. This leg begins March 8th in Cincinnati, OH and runs through April 20th in Baltimore, MD. Support on the tour will come from Orange Goblin, Lionize and Kyng. The shows from March 8th through March 24th are on sale now, and the newly announced dates are set to go on sale for fan club members Tuesday January 22nd HERE. Tickets will go on sale for the general public on Friday January 25th and Saturday January 26th. Additionally CLUTCH will appear at this year’s South by Southwest (SXSW) festival. Exact info on show times and locations will be released soon. Make sure to stay tuned to http://pro-rock.com for the latest info. 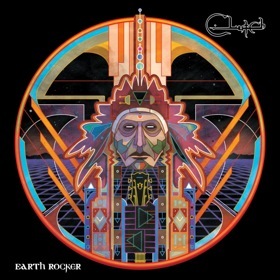 WEATHERMAKER MUSIC has confirmed a March 19, 2013 WORLDWIDE release date for the CLUTCH Earth Rocker CD and Vinyl. Presales for Earth Rocker start at 12:00 PM EST today. Please visit http://www.clutchmerch.com to pre-order the new record which is available in special bundle packages as well. The first single and title track can streamed exclusively HERE. Fans can keep up on the progress of Earth Rocker by visiting the new website www.earthrocker.com. The website is a hub dedicated to all things Earth Rocker. Fans can expect to see frequent updates including photos, videos from the studio, song title announcements and samples of new songs. 1/31: Cologne, GER @ Luxor – SOLD OUT!